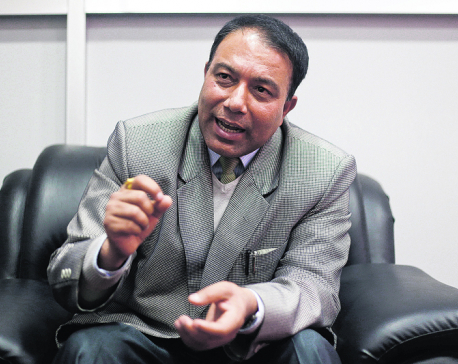 KATHMANDU, Dec 29: The government has started a process to sack Chief Executive Officer (CEO) at National Reconstruction Authority (NRA), Sushil Gyewali. 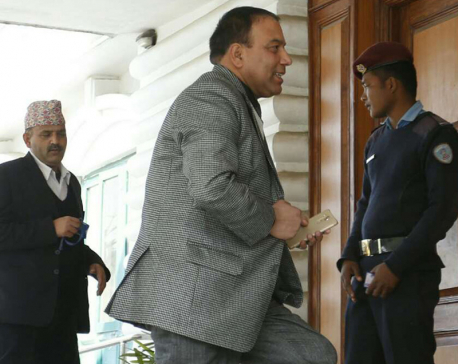 A meeting of Council of Ministers on Thursday decided to ask Gyewali to furnish a clarification to the government within seven days for ‘non-cooperation and unsatisfactory performance’. “The Cabinet decided to seek clarification. Other process will move ahead after the clarification is furnished,” Chief Secretary Somlal Subedi told Republica Online. 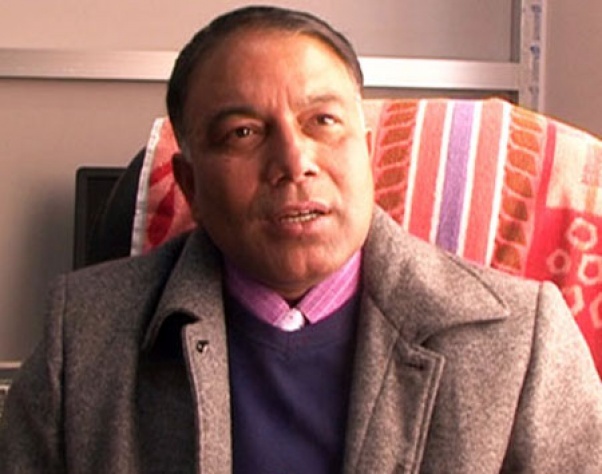 Minister for Law Ajay Shankar Nayak said that the government is preparing to fire the CEO as he is not cooperating even with Prime Minister Pushpa Kamal Dahal. 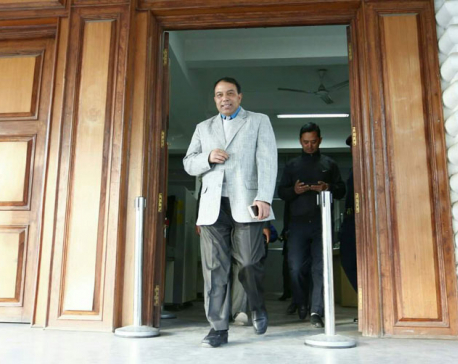 The former KP Sharma Oli-led government had appointed Gyewali to the post of the authority assigned to look after the reconstruction works a year ago.